Three Rivers was the general contractor for the first phase of this project which included all of the site work and the building shell. TRC worked with the owner and architect to modify construction methods and materials in order to achieve a cost reduction of nearly 6% of the original budget. This savings allowed the owner to upgrade numerous features on the project including higher efficiency equipment, higher insulation values, as well as a more elaborate landscaping scheme. 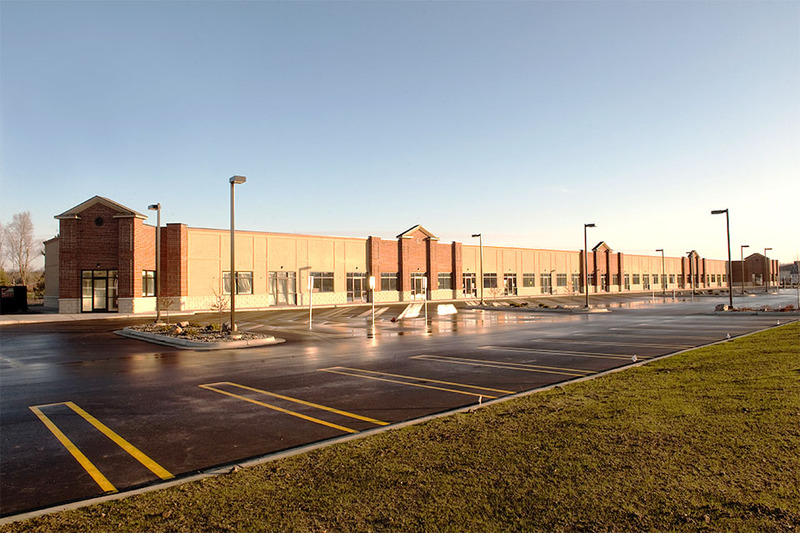 Upon completion of the base building shell, Three Rivers worked with the owner and new tenants to design and build the finished areas for their respective businesses.